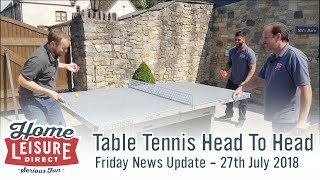 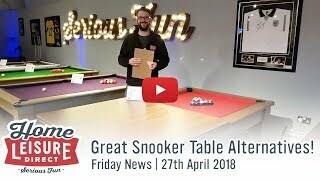 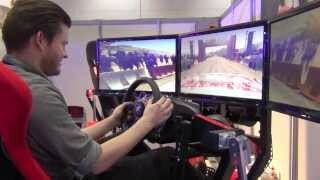 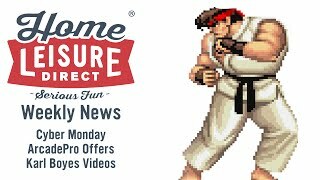 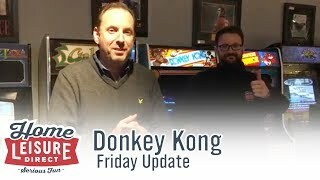 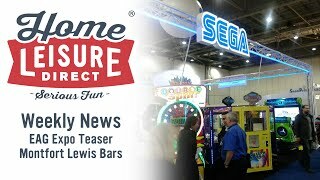 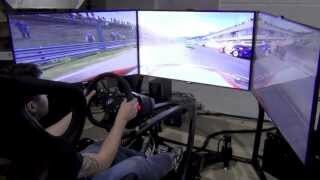 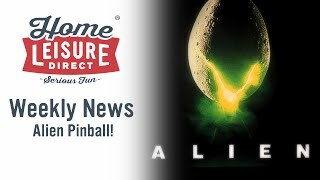 This week's News Update comes direct from the EAG show held at the Excel Centre in London, where the latest and greatest new entertainment equipment is shown. 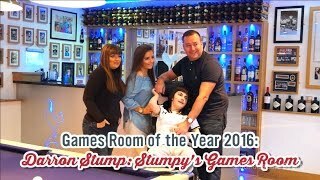 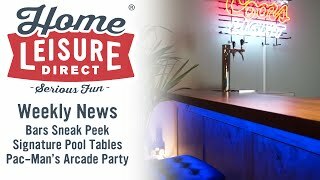 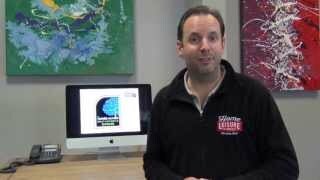 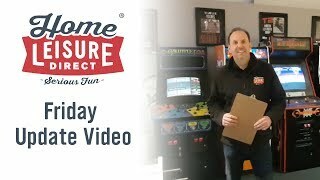 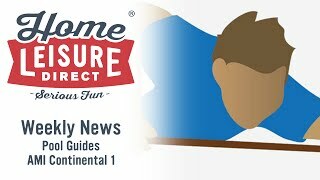 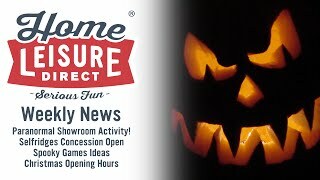 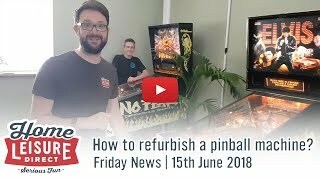 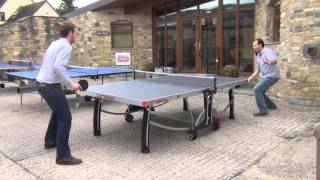 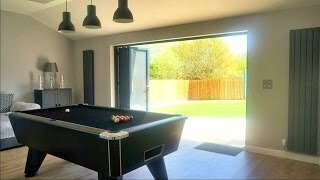 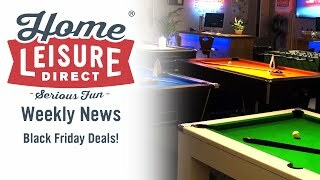 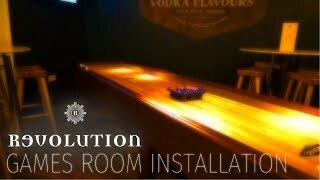 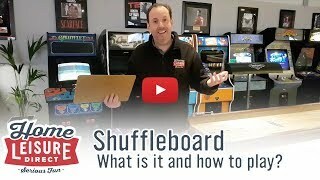 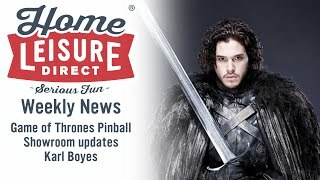 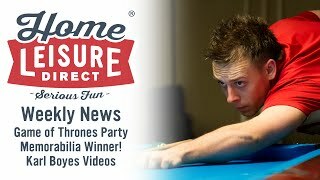 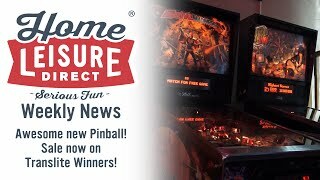 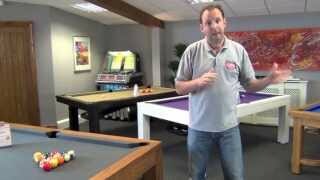 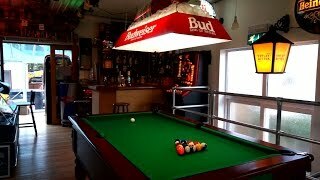 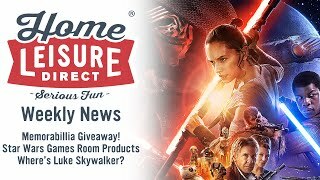 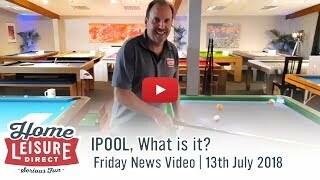 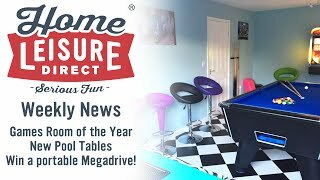 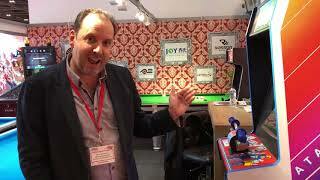 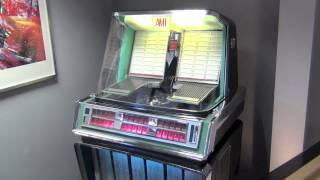 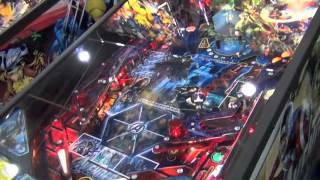 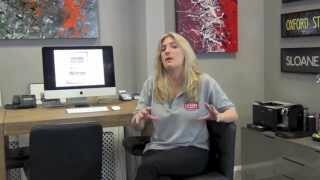 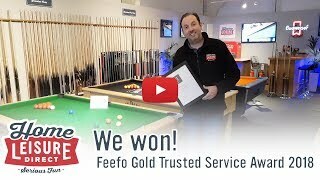 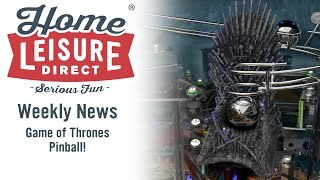 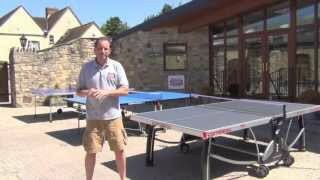 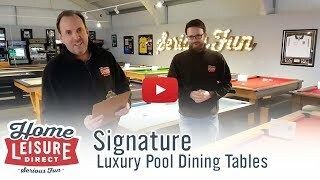 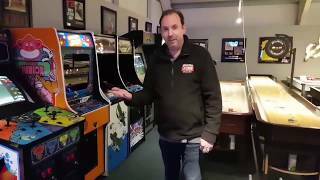 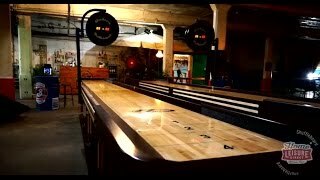 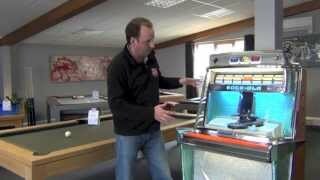 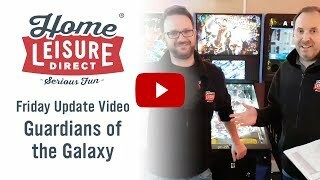 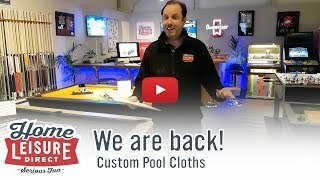 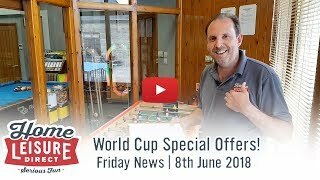 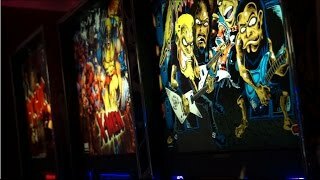 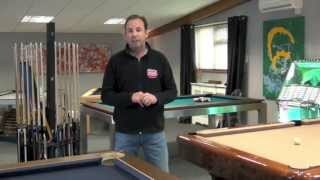 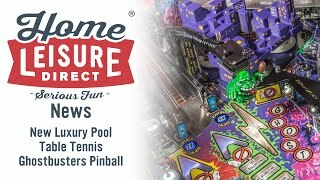 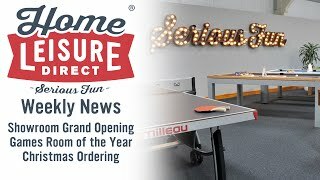 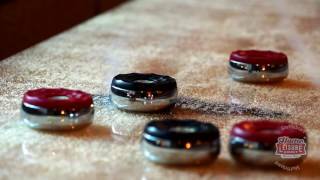 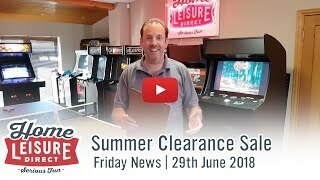 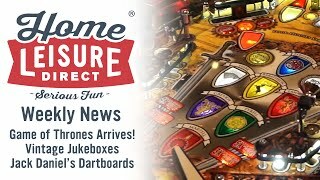 Home Leisure Direct had their own stand this year, and we give you all a tour of our booth, complete with shuffleboard, pool table and pinball machine. 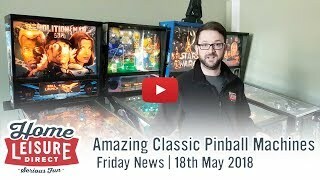 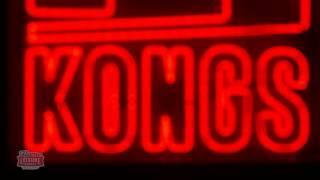 - Originally streamed on Friday 17th January 2018.